Representatives from our Compass Council presented their ‘11 before 11’ vision to our Board of Trustees yesterday. 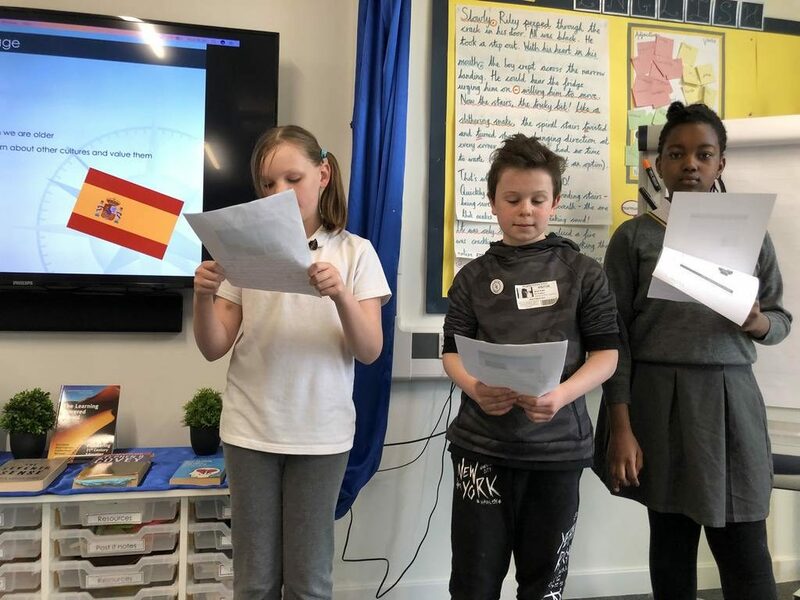 Children from across our seven schools, who had sought views from their respective school councils in order to agree their top 11 ideas, spoke confidently and passionately about what they believe all children within our schools, should experience before they reach 11 years of age. The council’s ideas ranged from First Aid skills and learning a language, to a residential stay and playing an instrument. 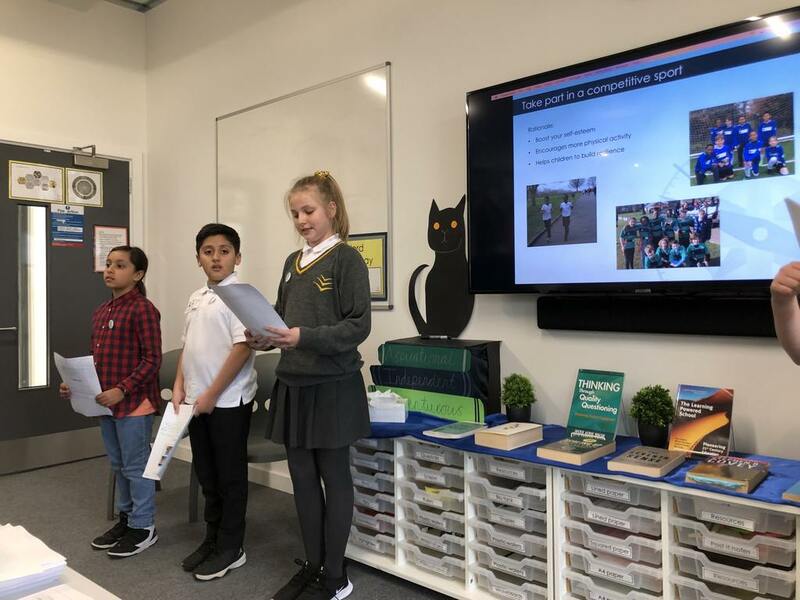 Trustees asked the Compass Council what they, as Trustees, should do next in order to make this happen, and the children replied that the first step was for the Trustees to believe for themselves in the importance of the 11 priorities. We look forward to seeing how the Compass Council now develops their work across our Trust.